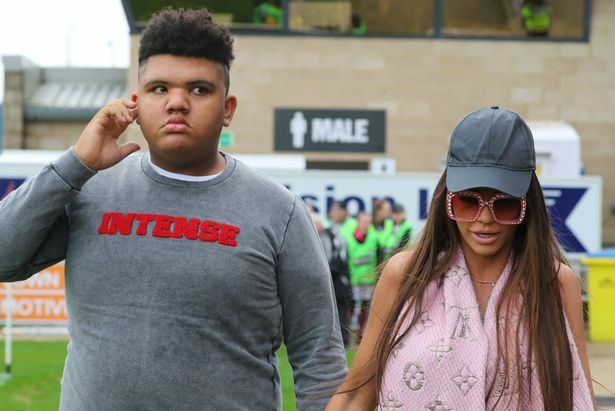 Katie Price has revealed that her son Harvey was at the centre of a kidnap threat – the second time he has allegedly been targeted. The 16-year-old was first targeted in 2016 and again last year, according to the model. 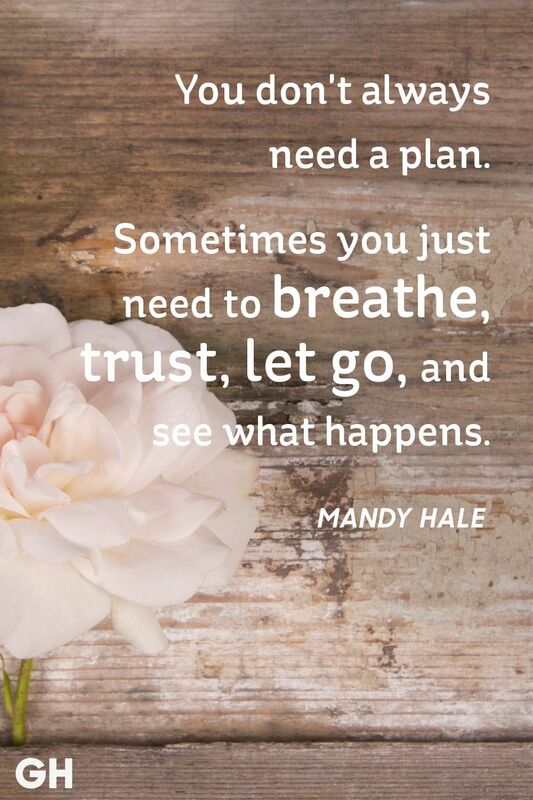 Speaking on Loose Women, Katie, 40, said: “Yeah in the past six months there was one. Scotland Yard got in touch. I thought, ‘Is this another joke?’ But it wasn’t. “It started off with an email, £50,000 ransom, and if not they were going to find Harvey, cut him up, slash him, if I didn’t pay this money. Katie said she had recently been getting therapy after last year’s attempted car hijack last year in South Africa. In 2016, a tracking device was found hidden in her famous pink Range Rover. She said at the time how a gang had been targeting her wanting £1million or they would kidnap Harvey. The former glamour model was joined on the show by her boyfriend Kris Boyson, a 29-year-old fitness instructor from Kent.